Beer Brewing Process Alcohol Factory Production Equipment Mashing Boiling Cooling Fermentation Vector Illustration. Royalty Free Klipartlar, Vektör Çizimler Ve Stok Çizim. Image 83311943. Stok Fotoğraf - Beer brewing process alcohol factory production equipment mashing boiling cooling fermentation vector illustration. 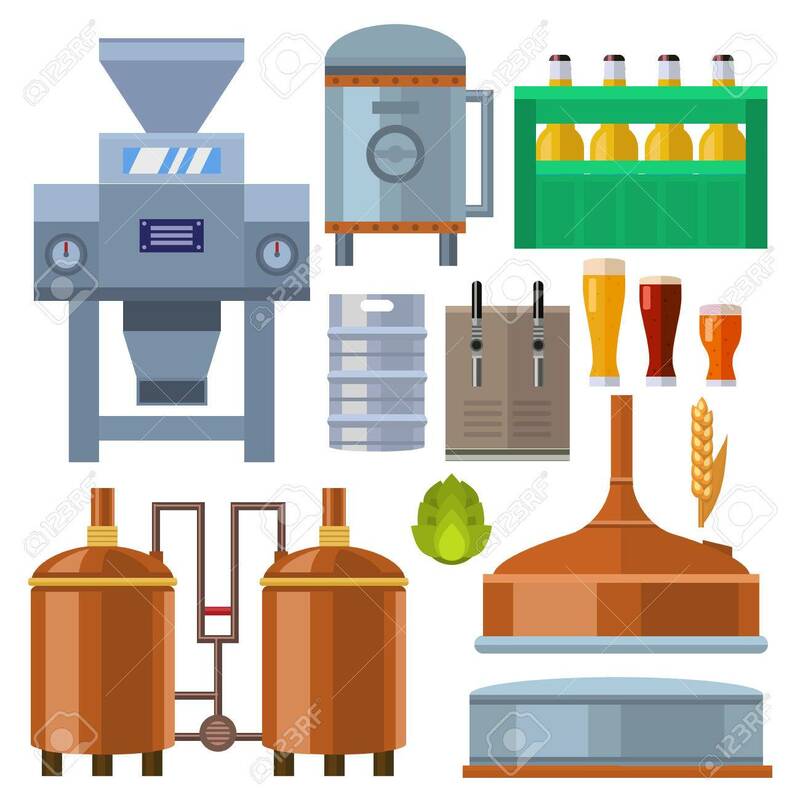 Beer brewing process alcohol factory production equipment mashing boiling cooling fermentation vector illustration.